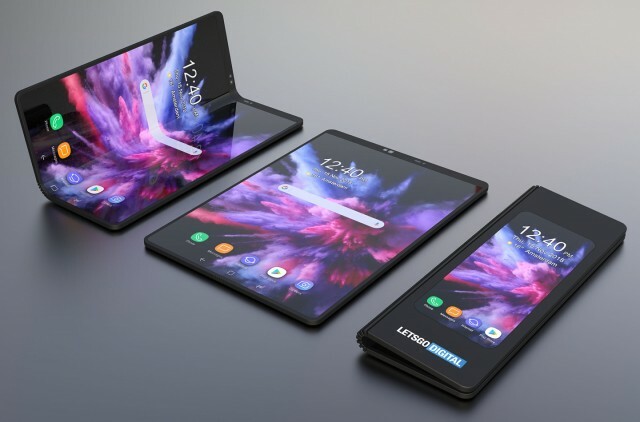 Foldable displays are here and foldable panels in consumer electronics finally look right around the corner. To be perfectly frank, the wait has been excruciatingly long for anybody that boarded the original flexible "hype train" a good few years ago. But, of course, we understand that such major advancements take time to iron out. And we're not just talking about making the tech consumer viable, even at what will likely be exuberant initial price tags. However, non of this is actually impressive or unseen on an OLED. The really interesting part is the central fold. BOE claims that their particular tech allows for the world's smallest dynamic bend radius of just 1mm. Now, the test unit from the video clearly doesn't demonstrate this to its full capacity, but form what we can gather, the particular mechanism appears to be able to fold onto itself quite very neatly. On the flip side of things, looking at the video in detail clearly shows quite a bit of residual "flex" in the panel while unfolded. Now, this might be due to a number of factors that could be addressed. 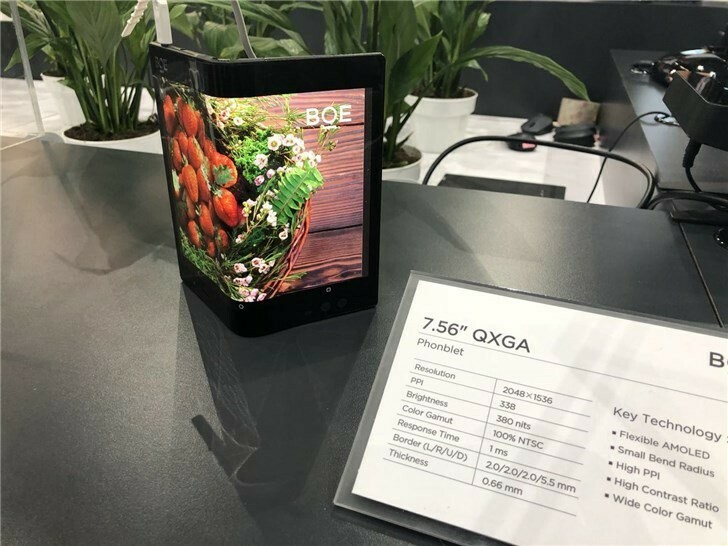 Then again, from what we have seen thus far, it does appear that at least in these early stages foldable displays will suffer from picture degradation of at least some sort in the fold regions. I can see the screen bump. This is not good implementation at all. It is a total failure.